The DPC watchdog violation on Windows 10 is very common nowadays and there are many complaints of it from the users. The DPC stands for Deferred Procedure Call and the Watchdog refers to the bug checker that usually tracks or monitors the Windows programs and the performance of the PC. When you see the violation message, the PC watchdog i.e. the bug checker is overwhelmed. The reason for this might be the longtime running of the DPC or your system being stuck at interrupt request level (IRQL) of DISPATCH_LEVEL or above. Now, you might want to know that when you will see this type of error. Then, let us inform you that if your device driver is installed wrongly or is outdated then there are chances of seeing this type of error. For example, if you haven’t installed the video card driver for your new OS, then the DPC watchdog violation can easily happen when you try to watch a video online. 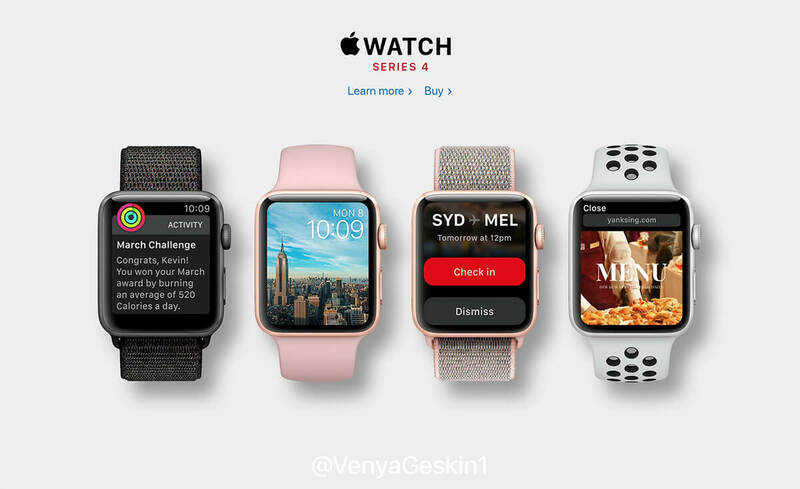 In some cases, the incompatible hardware with your OS can be the cause. For example, if your external hard drive is no longer supported by Windows 10 or you have recently installed a new hardware device on your old computer then you will see the DPC watchdog violation error. Sometimes, this error might be the result of a software conflict but not so common as the above two cases. Let us see the method for fixing the problem of DPC watchdog violation on Windows 10. Step 1: Press the Windows logo key and X at the same time on your keyboard and then click on the Device Manager. Step 2: Expand the controllers, IDE ATA/ATAPI Controllers. For verifying that you have chosen the correct controller, move to the Driver tab and click the Driver details. Make sure the iaStorA.sy is there on the list of the drivers. Now, click ok for an exit. Step 5: Click on Browse my Computer. Step 6: Select the option of letting me pick from the list of available device drivers. Step 8: Now, restart your computer for the effect to take place. 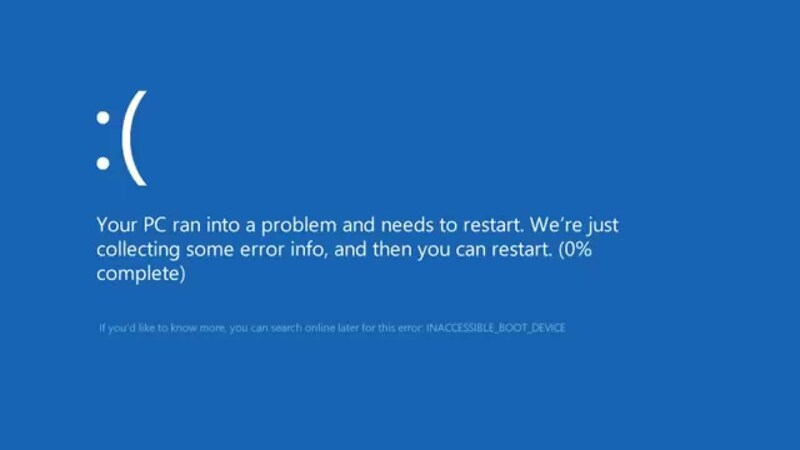 You may need to repeat the same procedure again every time Windows throws an update. 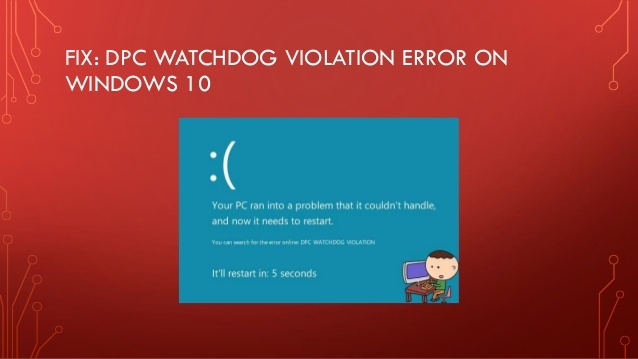 Follow the steps carefully for solving the issue of DPC watchdog violation on Windows 10. Also Read => Nvidia Control Panel Missing Options: How to Solve the Issue?